In an unprecedented move, Revival Recordings has announced the signing of TLE (themselves) to a highly lucrative, earth-shattering thirty-two album deal! The Raleigh-based "dad punk" group is set to make a statement: "Being a dad is cool. Long gone are the days of singing about girlfriends and partying! 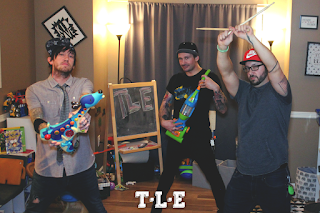 TLE brings to light the challenges of taking kids out to eat, PTA meetings, and getting kids to go to sleep in fast-hitting, adrenaline fueled pop-punk tunes." When speaking about the signing of TLE, Revival Recordings owner and vocalist of TLE, Shawn Milke had this to say: "Signing our own band was a really tough decision. 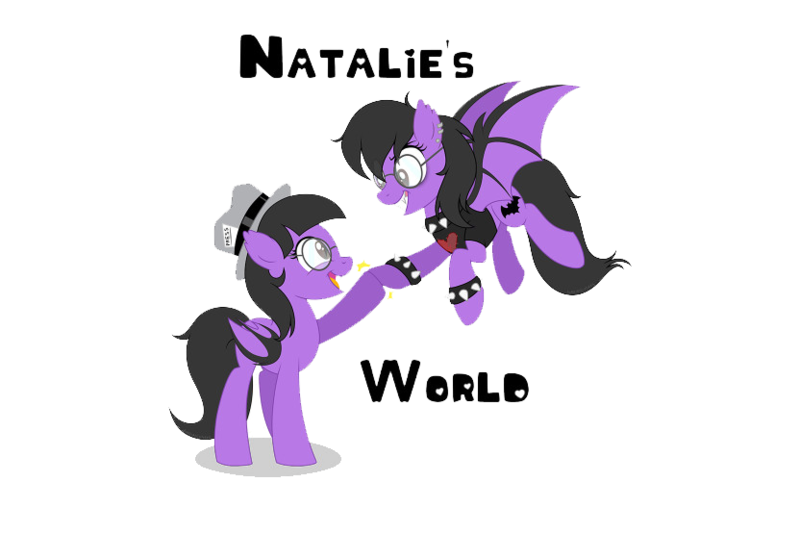 We are not very good musicians, or songwriters for that matter. And let's be real here, the concept of #dadpunk is plain ridiculous. I'm pretty sure this band is going nowhere, but I felt strangely obligated to sign us." Revival partner and TLE guitarist Nick Onorato adds: "On the other hand, TLE has the potential to win a Grammy this year for Best Rock Album, Best Pop Album, Best Lead Vocalist, Best Drummer, Best Bass Guitarist, Best Rap Artist, Best Instrumental Album, Best Piano Solo, Best Female Artist, Best New Artist, Artist Lifetime Achievement Award, and Best Worst Artist. That's some serious hardware." Along with the announcement, the band released a video of the signing with a sneak peek of a new track titled "A Pretty Nice Little Dadurday", which has an accompanying video set for release on March 21st 2018. More information about TLE's new album will be released soon enough! Check out the signing video with song sneak peak right HERE.